Hi everybody! I can’t believe summer’s over and the time of crunchy leaves and pumpkin spice latte’s is upon us! I’ve had loads of fantastic giveaways the last few months, and more great stuff to come. This month I’ll have a signed giveaway for Matthew Farrell’s crime novel What Have You Done. 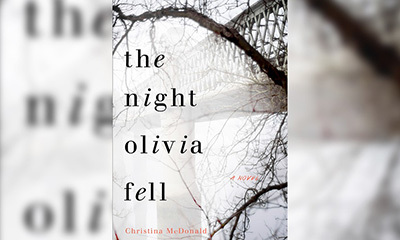 I’m also running a Goodreads giveaway for a signed copy of my novel The Night Olivia Fell (TBR Feb 2019), so make sure to enter to win on Goodreads. And if you haven’t had a chance yet, head over to Bustle Magazine to read the first chapter FREE. As always, I’ll announce the winners on my author Facebook page, so make sure to follow me on Facebook. 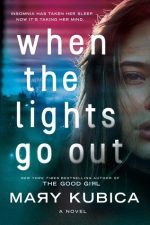 I love connecting with authors and finding out what makes them tick! 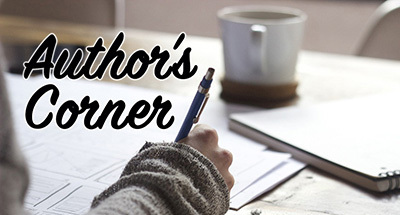 I post all my interviews in Author’s Corner, and I’ve had the pleasure of chatting with authors like Mary Kubica, Heather Gudenkauf and JP Delaney, to name a few. I run monthly giveaways of their books, so keep an eye out for your next chance to win. So far this year I’ve read 79 books – and those are just the ones I’ve written reviews for! Here are my top three for this season. A seemingly ordinary woman does something extraordinary in a desperate moment: she kidnaps a baby girl and raises her as her own. Simultaneously urgent and heartrending, this gorgeous novel explores motherhood, love, loss, and the power of forgiveness. I was blown away by the tender, poignant writing, the well-drawn characters, and the moral dilemma that was so eloquently tackled. Read the full review. You know when you start a book right before bed, then you stay up way too late because it’s too good to put down? That’s what happened to me with Three Days Missing. 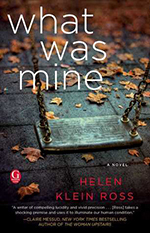 An explosive thriller about Kat whose son has been kidnapped, and Stef, whose son was supposed to be the one kidnapped. 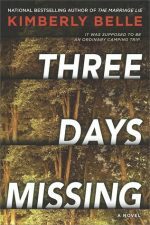 The fear and anguish were tangible and kept me flipping the pages right up to the nail-biting conclusion. Read the full review. So many good thrillers out this season, but what really stood out for me in this one was how beautifully explored the themes were. It really gets you thinking about identity, obsession and what drives a person. Unable to sleep since her mother’s death, Jessie feels like she’s going mad. As her insomnia worsens, Jesse begins to question what’s real and what’s only imagined. Read the full review. Every newsletter I randomly choose one book club subscriber to receive one of the books above. The choice is yours! Congrats Gena! Please message me on my Facebook page or Twitter and let me know which book you want and your address so I can send it out. 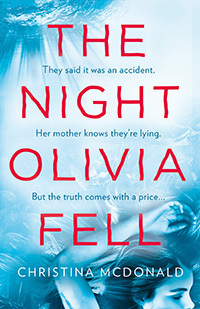 I’ve been given both the US cover (first) and the UK cover (second) for The Night Olivia Fell. It’s so interesting to see how publishers in different countries package books differently! What do you think? Which do you like best? Hey bloggers, booksellers and librarians! Looking for your next read? 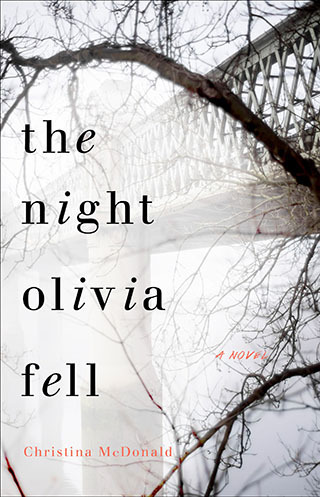 Head over to Netgalley to request The Night Olivia Fell. 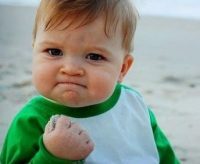 That’s all from me for now. Thank you all for your incredible support and kind words. Happy reading and have a wonderful fall!